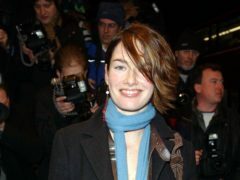 Game Of Thrones star Lena Headey has said that for a time she thought she had lost out on acting jobs because she rejected Harvey Weinstein’s advances. 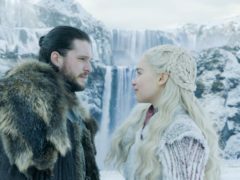 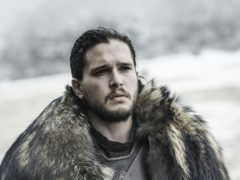 Ice meets fire in the new trailer for the hugely anticipated eighth and final season of Game Of Thrones. 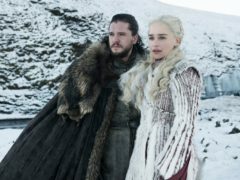 Game of Thrones actress Lena Headey has lent her voice to a new campaign in the battle to defeat dementia.